Uchit is a peer to peer (P2P) distributed collaboration and communication platform that was created to enhance the way in people communicate. This include communication with an audience and collaboration with team members. Using the Blockchain network, not only does Uchit skip the middleman and allow users exchange information directly, it also uses the Ethereum ecosystem as the main platform for processing its transactions. 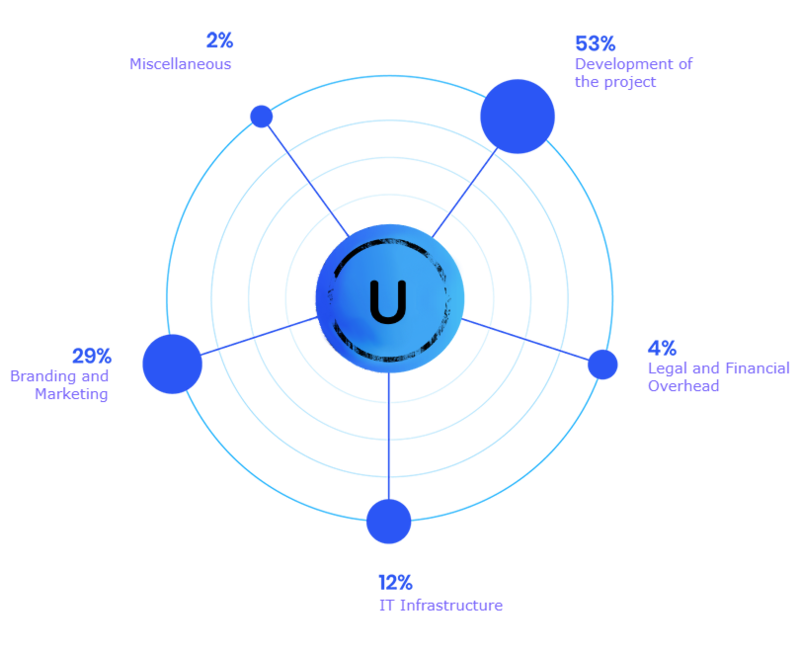 Uchit will function as a completely decentralized exchange for transferring data and value through the encryption of communications on Blockchain and enabling nodes to communicate directly. This is expected to allow users communicate and collaborate at will. Uchit completely removes the middleman and allows users to directly exchange information via the blockchain network. Uchit utilizes the Ethereum ecosystem as its primary platform for transaction-processing. By encrypting communications on the blockchain and allowing nodes to communicate directly, Uchit can function as a fully-decentralized exchange for transfer of data and value transactions – allowing users to communicate and collaborate at will. Distributed networks are able to collaborate in a trustless manner without a single point of failure. This paper seeks to provide an overview of the Uchit protocol and explain its underlying technology and functionality in detail. We will break down the applicationâs key components, compare it to existing non-blockchain P2P communication applications & collaboration applications, and explain how Uchitâs unique approach to decentralized, contract-driven incentivization seeks to transform the blockchain communication & collaboration space. If you need a text/voice/video chat and file sharing, programming collaboration tools, team based tools, webinars etc, Make targeted connections, find people, make a team. Here at Uchit, we got all tools for you. Now you want to collaborate with your team. You want to just chat and share files with your friends and family. Basics- First The Peers are connected to perform the first application i.e. Communication (text chat / voice chat / video chat). After the peers are connected and can communicate, they can easily Collaborate (Share Files/Use same programming project folders and editors / share screen, etc). What if you bring everyday communication to the worldwide free market and allow users to freely find people, text chat, voice chat, video chat, share files, share screen, host meetings, host webinars? This was the idea that set Uchit into action in early 2016. The communications industry has long been a victim of shutdowns, government interference, and strict regulations stemming from decentralization. By removing the central server and allowing nodes in the network to communicate directly without outside interference, Uchit aims to revolutionize the way the world thinks about communication. Disrupting this market is a multibillion-dollar venture. In the long-term, Uchit aims to become the leading file -sharing platform for users around the world. Uchit token will be released on the basis of Ethereum platform. It’s compatibility of the token with third-party services wallets, exchanges etc, and provides easy-to-use integration. 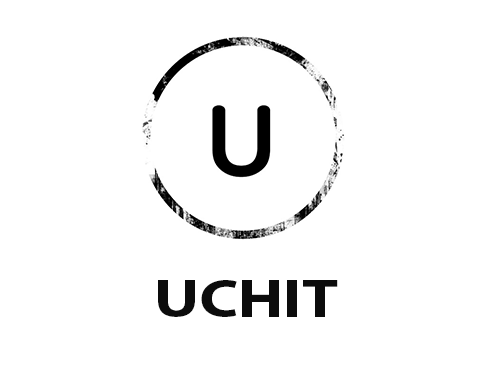 Uchit (UCHT) tokens are the core of Uchits incentivization protocol. Users can spend UCHT in exchange for hiring people to get into teams, requesting communication with people, requesting files from people, buying templates from Teams (freelancing) – like a marketplace for new projects, etc. 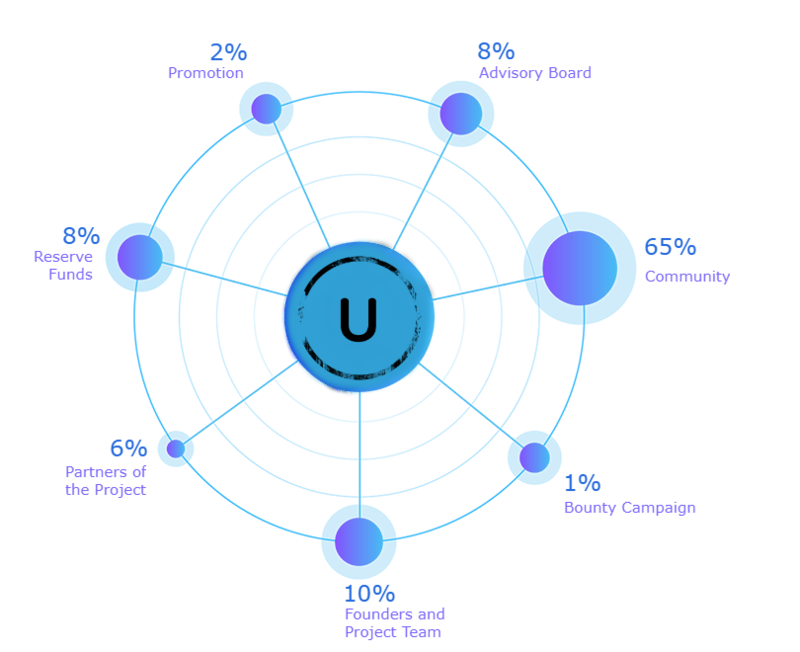 To accumulate UCHT, users can sell templates and assets, respond to communication/team joining requests, etc with the network (seeding) and be rewarded with UCHT each time they communicate or Collaborate. UCHT can also be acquired on numerous cryptocurrency exchanges on the web, and will be directly exchangeable for Ethereum. The largest percentage of the tokens, exactly 65 percent is expected to be used for the community. This include the Initial Coin Offering event and the pre ICO, including the token spent in the network and platform. The founders and team behind the project are expected to receive 10 percent of the total token supply, while 6 percent goes to the partners of the project. The advisory board and promotion are expected to share 10 percent of the token, with 2 percent of it going to promotion and the larger percentage allocated to the advisory board. Another 8 percent will be reserved while the final 1 percent will be used for bounty campaign. Fifty-three percent of the fund is going to be used to further develop the project, while another 29 percent will be used for branding and marketing. IT infrastructure is supposed to receive 12 percent of the fund and 4 percent goes to financial overhead and legal services. Finally, 2 percent of the fund will be reserved for miscellaneous things. Basically, the platform brings everyday communicate to the worldwide free market and makes it possible for users to easily find people. That’s not all, users will be able to freely text chat, video chat, voice chat, share files, share screen, host webinars and meetings. Furthermore, because the platform is a decentralized one, users don’t have to worry about government interference or strict regulations. The goal of the team behind the platform is to revolutionize the way the world thinks about communication. Uchit is supposed to eventually become the leading file sharing platform across the planet.